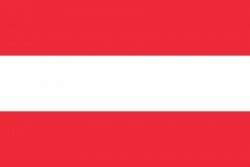 The time pressure on the Austrian government is growing day by day. 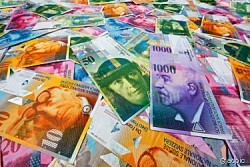 The nationalized Austrian problem bank urgently needs a bad bank. 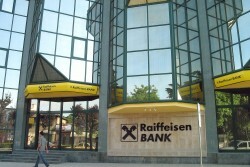 Before Hypo Group Alpe Adria was nationalized in late 2009, the Austrian National Bank (OeNB) has misjudged the situation of the problem bank completely. The Austrian government demonstrates its incompetence once again. In order to cover its fiscal shortfall, the youngest EU member country takes a bridge loan in the amount of € 200m. 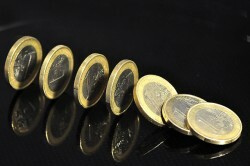 Average interest rates for Bulgarian Schuldschein loan range between 3.4 to 4.6 percent. 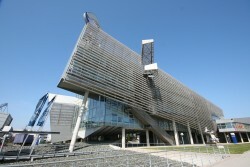 Austrian and German investors offered most of the € 290m loan. 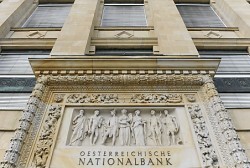 The Austrian National Bank (OeNB) rejects reports on credit shortages. 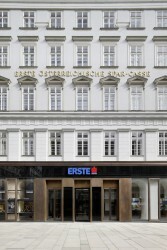 In contrast to the Eurozone, Austria´s banking industry expands lending. The real economy benefits only partly from the low interest rates. 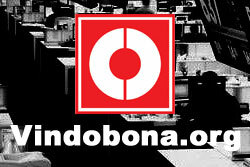 According to Creditreform, borrowing becomes more and more difficult for small and medium-sized enterprises. 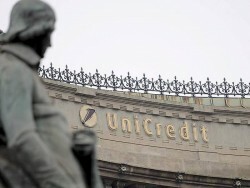 The Finance Ministers of the Eurozone have reached a compromise on the last pillar of the banking union. 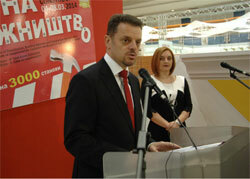 The deposit protection mechanism will come into power in 2015. 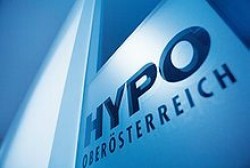 In case of Hypo Group Alpe Adria´s bankruptcy, the Austrian banking sector would have to absorb enormous write-offs. 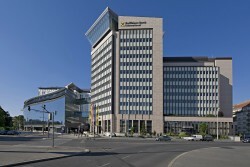 Above all, mortgage institutions in the Raiffeisen sector would be endangered. 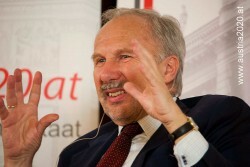 Ewald Nowotny, governor of the Austrian National Bank (OeNB), warns of follow-up costs in case of a bankruptcy of the Austrian nationalized lender. 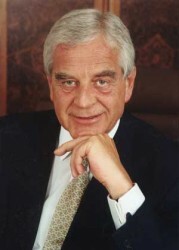 According to Felderer, Austrian major banks have “less than no interest” in a participation of a Hypo Group’s bad bank. 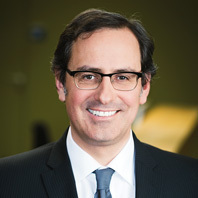 Bulgarian Minister of Economy Dragomir Stynev does not agree with S&P´s view on Bulgaria´s creditworthiness.